Unveiled back in June, the Apple HomePod smart speaker was expected to hit the market in December. Unfortunately, Apple has confirmed that this Siri-powered accessory will start shipping in early 2018. Smart speakers might have been around for a few years already, but there is little competition in this sector. The first-generation Amazon Echo arrived back in 2014, dominating the home assistant market ever since. However, Google's Home smart speaker arrived in late 2016 and it managed to conquer about 25 percent of the market. Apple decided to join their battle by unveiling the HomePod back in early June 2017. Sadly, the Cupertino-based company has just unveiled that this accessory will not hit the market in time for this winter's holiday season. 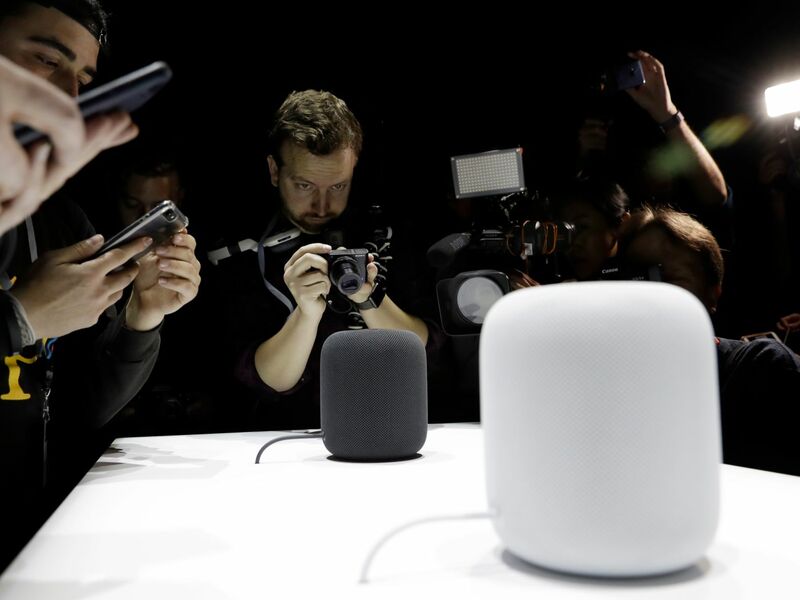 "We can't wait for people to experience HomePod, Apple's breakthrough wireless speaker for the home, but we need a little more time before it's ready for our customers," said an Apple spokesperson who talked to CNET yesterday. However, it looks like those anxious to get their hands on the Apple HomePod as soon as possible will not have to wait for too long since the US market should get it in the first months of 2018. Apple's representative also mentioned that, next to the US, Australia and the UK should receive the company's first smart speaker in early 2018 as well. Since the HomePod was demoed earlier this year only as an audio device, we can only assume that the delay has been caused by the Siri-enabled tools that are expected to come with it as well. The Apple HomePod should retail for US$349 and promises to deliver excellent audio quality, as well as tight integration with Apple Music and the smart home platform HomeKit.